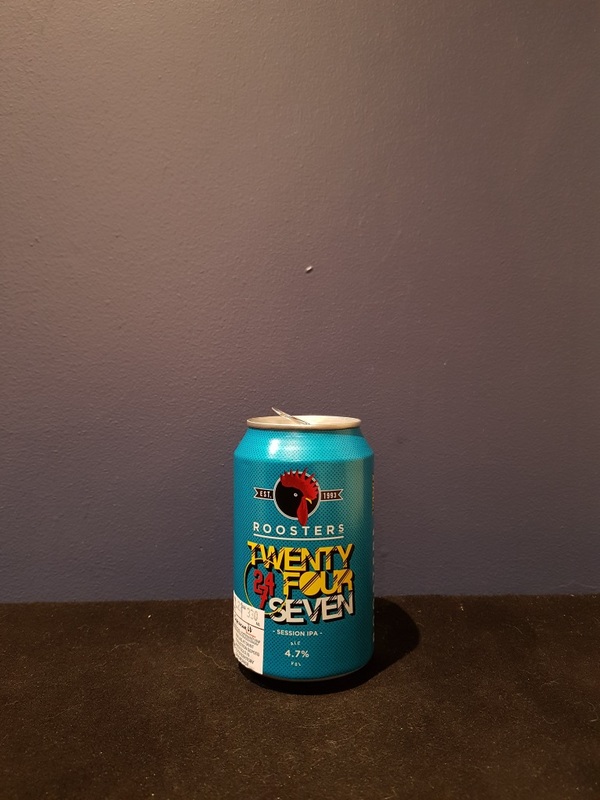 Beer #2869 is an indian pale ale brewed by Rooster’s in Knaresborough, North Yorkshire, England. A decent session IPA brewed with four hops. Easy drinking, it’s hoppy with bitter grapefruit, tangy lemon and a little orange. The bottle size is 330ML with an alcohol content of 4.70% (containing approximately 1.20 AU / 1.60 UK standard drinks), and it costs $5.83.